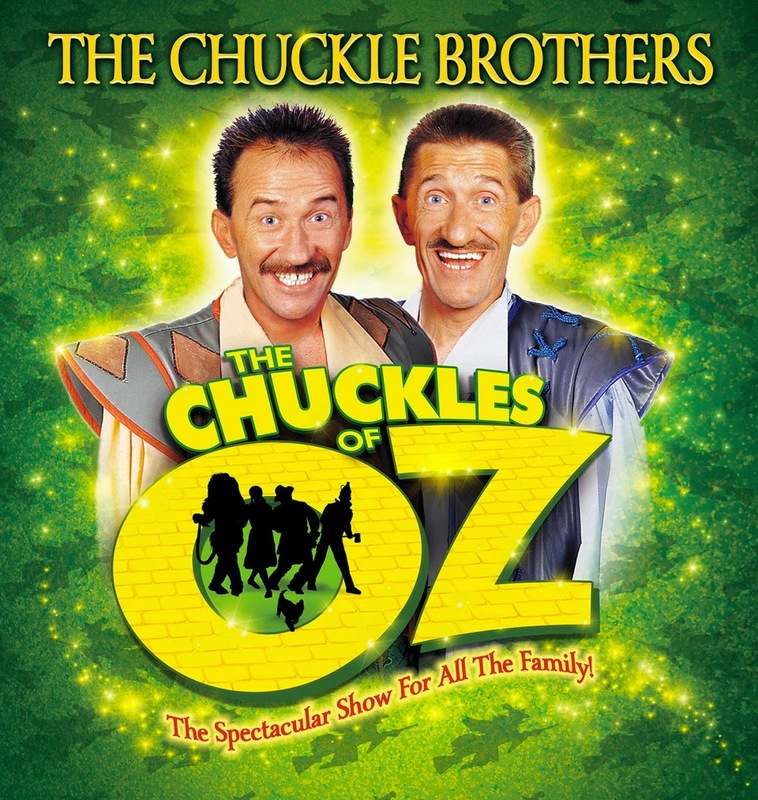 Join the Chuckle Brothers on their latest adventure as they return to the Playhouse with brand new show “The Chuckles of Oz” in May! It all started with talent show Opportunity Knocks in 1967 that brought the Chuckle Brothers Barry and Paul to our screens as the comedy duo we all know and love. Hitting the big time with their children’s TV show Chucklevision in 1987, their slapstick comedy and silly routines resonated with children of all ages and lead them to be nominated for a children’s BAFTA Award in 1998 for their long-running Chucklevision series. Becoming household names in their own right, Barry and Paul were honoured with the Special Award at the children’s BAFTA Awards a decade later and continue to entertain children of all ages with good, old-fashioned family fun. Joining on them on stage in May is Dorothy, the Cowardly Lion, Tin Man and Scarecrow, the only question is – will anything go right for the wizards in their brand new show? Click your ruby slippers and book your tickets now! Show contents suitable for all. Tickets £14 (£52 family ticket available for 2 adults and 2 children), sold via Box Office at Playhouse Whitley Bay. Opening Hours: Monday-Friday 10am-4pm, Saturday 10.30am-2.30pm.